Our waiting area has enough sittings for your companies while you are being treated! Of course, there is ‘Ssang Hwa Tang’ (Korean’s traditional herb formula to strengthen your immune system) freshly decocted every morning besides various kinds of teas and coffee for you and them. Why not come and enjoy the vibe of Traditional Oriental Medicine with your caring one ! These are how the raw herbs in your custom formula actually looks like! We are using the most premium herbs with 100% GMP certified, and they are imported from Korea. And Yes sure, we also occasionally use herbs imported from China (also 100% GMP certified) if we can not get our hands on to the one from Korea. 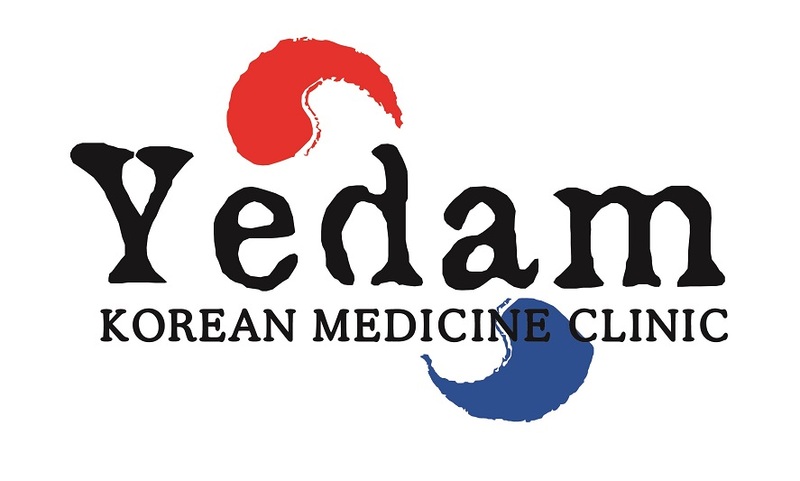 However, we want to clearly state that we prefer herbs from Korea over China not because of quality issue (actually both are all great when it comes down to the quality itself), but because of the fact that the main practice style in YEDAM WELL BEING CENTER is oriented from Korea. We want to make our formula as authentic as the one that can be found in those authentic books written in Korea through past many years. That is why we want to use Korean herbs as much as possible to reproduce the exact same potent formula for our patients. These are where you are being consulted and treated in Yedam! We have a treatment room with a broad and low table for a big person, and a room with two treatment tables for you and your loved one when you want to get better together! Just let us know that you and your loved one want to be treated together when you are booking with us so that we can assign more times with a bigger room for your needs.